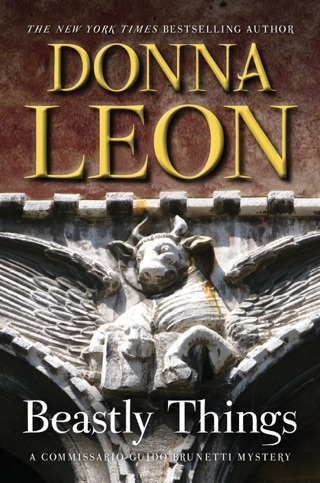 In Donna Leon’s Commissario Guido Brunetti series, the Venetian inspector has been called on to investigate many things, from shocking to petty crimes. But in The Waters of Eternal Youth, the 25th novel in this celebrated series, Brunetti finds himself drawn into a case that may not be a case at all. Fifteen years ago, a teenage girl fell into a canal late at night. Unable to swim, she went under and started to drown, only surviving thanks to a nearby man, an alcoholic, who heard her splashes and pulled her out, though not before she suffered irreparable brain damage that left her in a state of permanent childhood, unable to learn or mature. The drunk man claimed he saw her thrown into the canal by another man, but the following day he couldn’t remember a thing. 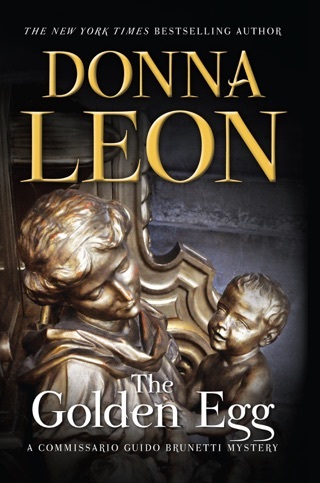 Now, at a fundraising dinner for a Venetian charity, a wealthy and aristocratic patronessthe girl’s grandmotherasks Brunetti if he will investigate. Brunetti’s not sure what to do. If a crime was committed, it would surely have passed the statute of limitations. But out of a mixture of curiosity, pity, and a willingness to fulfill the wishes of a guilt-wracked older woman, who happens to be his mother-in-law’s best friend, he agrees. Brunetti soon finds himself unable to let the case rest, if indeed there is a case. Awash in the rhythms and concerns of contemporary Venetian life, from historical preservation, to housing, to new waves of African migrants, and the haunting story of a woman trapped in a damaged perpetual childhood, The Waters of Eternal Youth is another wonderful addition to this series. 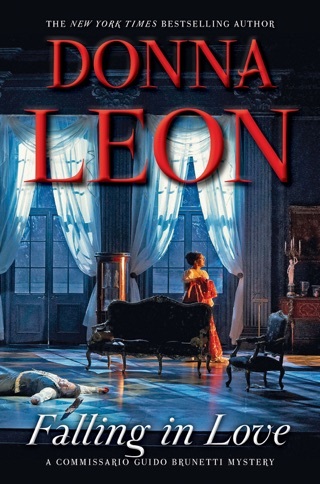 Commissario Guido Brunetti looks into a 15-year-old mystery in bestseller Leon's poignant 25th outing for the Venetian police inspector (after 2015's Falling in Love). Did Manuela Lando-Continui, who was almost 16, fall into a canal, as the contemporary police investigation concluded, or was she pushed? She sustained permanent brain damage and has no recollection of the incident. The only witness claimed that he saw a man push her, but he was drunk and forgot his testimony the following day. Now Manuela's elderly contessa grandmother wants to know the truth before she dies. 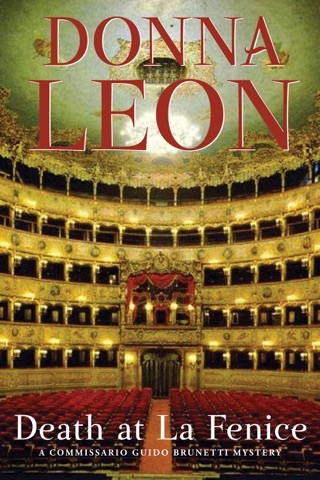 Leon deftly builds her plot against the struggles of contemporary Venetians unable to afford housing in their beloved city and under threat from hostile immigrants. 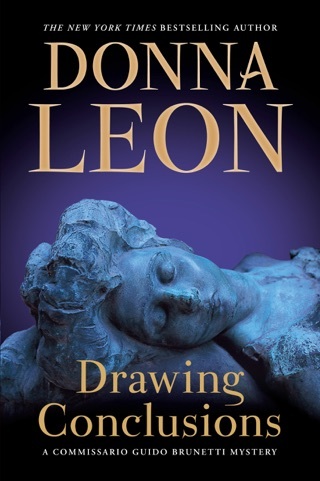 She draws Manuela and the contessa with skill and nuance, and longtime readers will enjoy insights into the past of Commissario Claudia Griffoni, the inspector's colleague. Fans new and old should appreciate this escape into Brunetti's elegant, sophisticated, yet troubled Venice. Was so excited to finally have another story in this series. The principal characters are engaging. Having lived in Venice (actually out on the Lido) many years ago, I can still remember many of the campos and other locations, including restaurants, mentioned in all the books. If you have just discovered this series, do start from the first title. 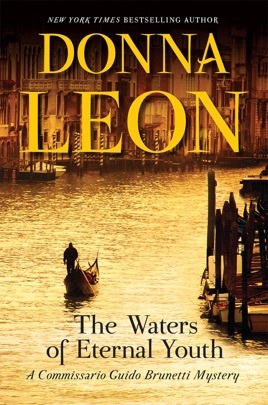 Having lived in Italy for 3 years, and spent time in Venice, I still marvel, every time I read her work, at the amazing sensation of being transported to the real Venice, the beauty and precision with which she creates the story, the warmth and humanness of her characters, the mysteries which she unravels with jewel-like precision, and the charity, kindness and love she brings to the living people she creates. Like a Mozart opera, she is above and beyond. 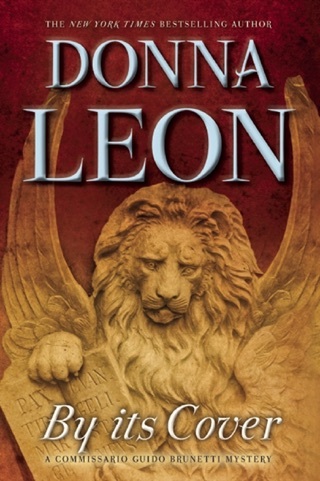 Have enjoyed reading Leon's novels.